Throughout Australia, Planet Timbers are the exclusive wholesalers of Levande Bamboo, a solid strand woven bamboo flooring product manufactured specifically for harsh Australian conditions. Uniquely, and provided installation guidelines are followed, Levande Bamboo is warranted for both floating and direct stick installations. This means that you can achieve a more solid timber feel underfoot if desired. 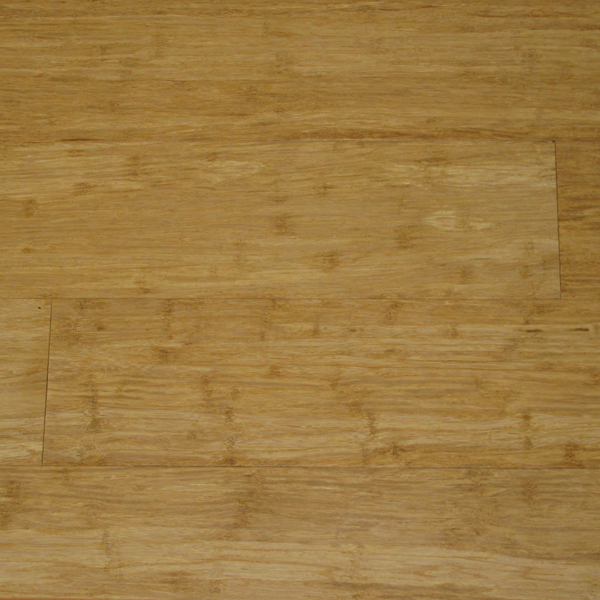 Bamboo has long been a flooring material of choice for homeowners around the world. 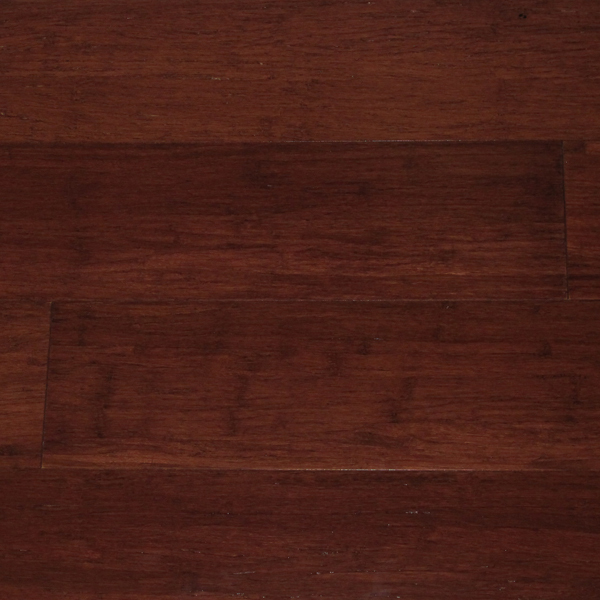 A natural and renewable product, it shares many of the same advantages of a high quality hardwood floor. Impressively durable, easy to maintain, and exceptionally stylish, it can add a touch of elegance to any home or office. Starting at $49.00/m2, and available in 7 colours, Levande Bamboo presents as an affordable and extremely popular alternative to traditional tongue and groove solid timber flooring. 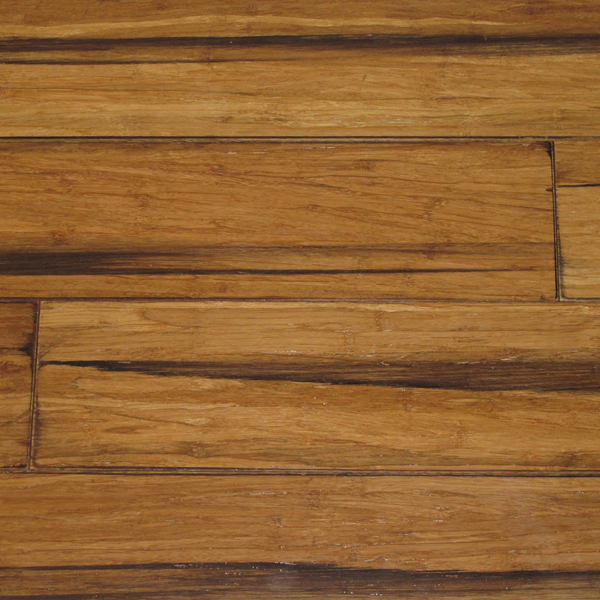 It provides excellent value compared to others within its price range, making Levande Bamboo the most cost-effective choice for bamboo flooring in Perth. Levande Bamboo features a solid strand woven bamboo construction, meaning it can be professionally re-sanded a number of times to revitalise your bamboo floor. This is typically done every 10 to 15 years, making your Levande Bamboo floor an investment that will be with you for life. Due to its density and precision engineering, Levande Bamboo is harder than most native hardwood alternatives, resulting in a floor that is extremely resilient to everyday wear. 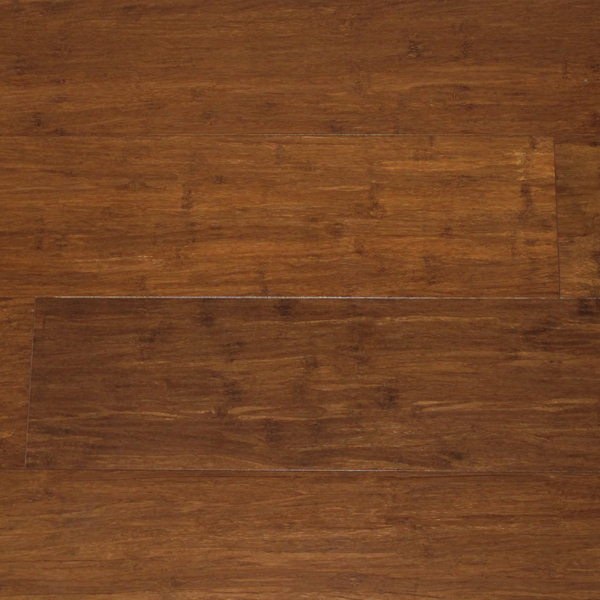 On the internationally recognised scale, Levande Bamboo flooring achieves a Janka hardness rating of 16.1. 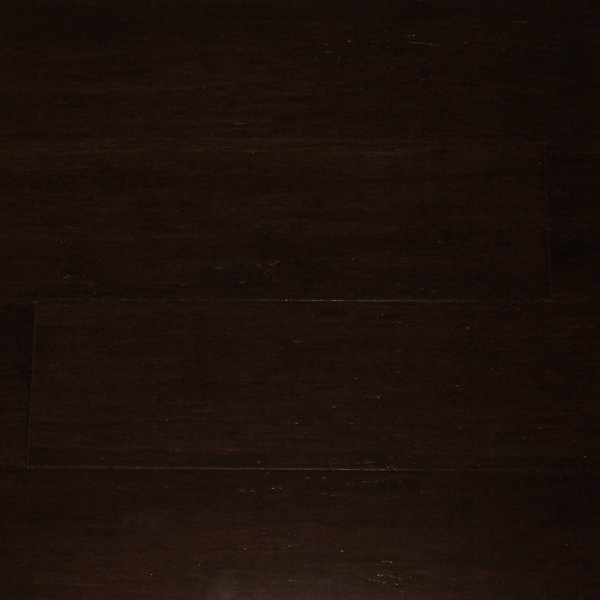 Even after several years of constant wear, your bamboo floors in Perth will still look attractive. Levande Bamboo is factory finished with a scratch resistant, 12 coat, UV cured Treffert coating system, with aluminium oxide hardener for extra durability. 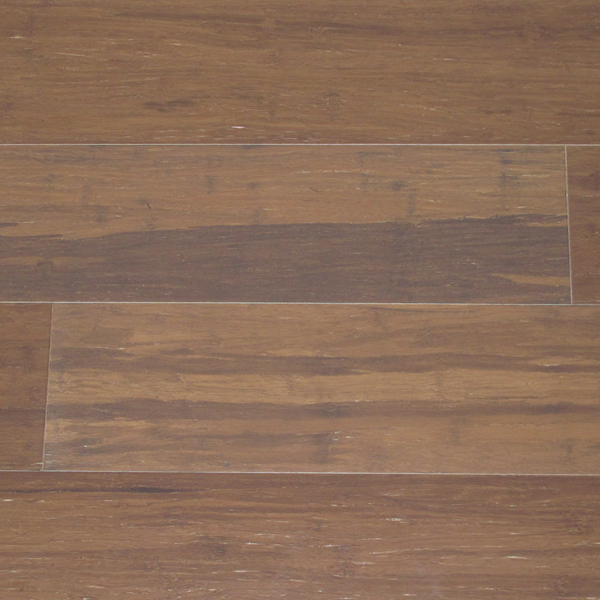 Regardless of how demanding the environment, you can expect your bamboo floor to last. More than anything, we want you to feel safe when choosing a Levande Bamboo floor, and for this reason offer a Lifetime Structural Warranty and 25 Year Residential Wear Warranty on all of our bamboo flooring. In the unlikely event of a major failure, we will arrange for replacement or a complete refund provided installation and care guidelines have been followed. Your satisfaction is always our highest priority. Whenever we supply and install bamboo flooring in Perth, we make sure that everything is in accordance with the highest professional standards. Levande Bamboo is profiled with the patented and globally recognised Uniclic® interlocking system, making glue free installation possible. For this type of installation, there are three types of Levande underlay available, the suitability of each dependant on your acoustic requirements. To achieve a more solid feeling floor, Levande Bamboo may also be stuck down to an existing timber, concrete or other suitable substrate provided the installation instructions are closely followed. Correct installation and diligent care are what ensure that your bamboo floors remain in excellent condition for decades to come. The bamboo plant is incredibly fast growing and resilient, requiring very little space to grow. The most common type of bamboo plant harvested for flooring is Moso Bamboo (Phyllostachys Edulis), which thrives in many regions across Asia. On average, the bamboo plant can be harvested every five years, making it a renewable and sustainable alternative to hardwood flooring which often has a far longer harvest cycle. This also contributes to bamboo’s significantly more affordable price. Homeowners who want to do their part to preserve the environment, while still enjoying a world-class flooring solution, should choose Levande Bamboo for their floors. 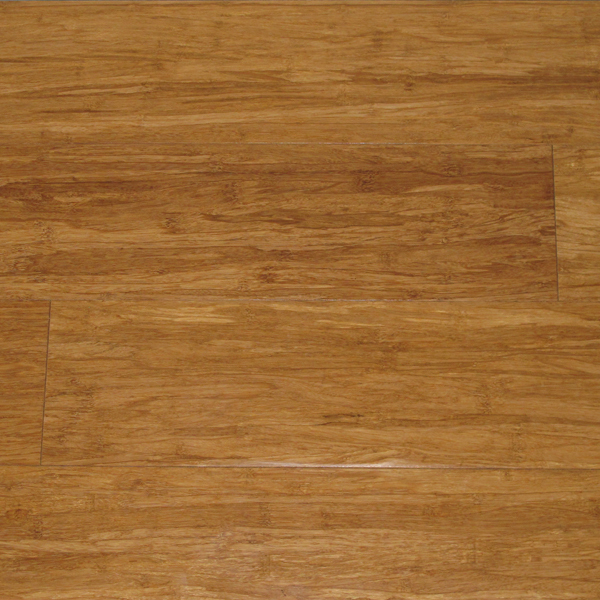 Contact Planet Timbers today for a quote, and get the best bamboo floors in Perth.